WHY KOREAN DRAMA SOUNDTRACKS BEST FOR DANCESPORT MUSIC? Dancesport tracks are knows to be rhythmical and percussive as possible then why Korean Drama OST best for Dancesport Music? 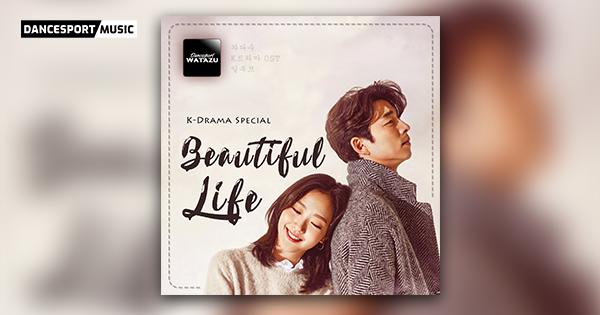 K-Drama or Korean Drama official soundtracks (OST) are something that we consider as ultimate songs for our remixes. It can make you laugh; cry and sometimes we smile too. Just hearing the first note is enough to make you remember the exact heartbreaks, funny and sad moments. If you’re a fan of K-Drama series then you’ll definitely relate to this. If you haven’t watched any of K-Drama series, you may visit Amazon or few websites and try watching the popular Goblin [Guardian: The Lonely and Great God] 쓸쓸하고 찬란하神 – 도깨비.